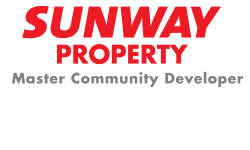 Sunway is committed to the United Nations Sustainable Development Goals (SDG), and continue to deliver enduring growth to meet the needs of our communities in line with the Sustainable Development Goals (SDG). We are proud to present this run for sustainable living and health. The early bird rates are only RM38 and RM28 for 15km and 5km respectively. On top of this, the runners who have signed up for 15km will get to run on the BRT tracks. 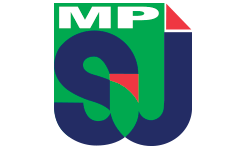 Catch a spectacular view of Petaling Jaya on this elevated BRT Sunway Line tracks! http://www.undp.org/content/undp/en/home/sustainable-development-goals.html. 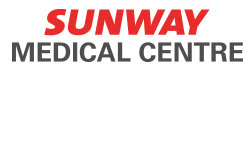 Sunway city’s sustainable development under the Bus Rapid Transport (BRT) Sunway LIne where the electric buses by Rapid KL ply (SDG#11). This run will promote sustainable practices to meet SDG #12. We are going to try a run where you can opt to run your free collapsible cups (that comes with the registration entitlement). Use the cups to get your hydration at the water stops. You are also encouraged to bring your own soft flask. Your dri fit tee will be made from Recycled Polyester (RPET) for a more eco-apparel (SDG #11) and during the race kit collection, join in for some activities to learn about sustainable living practices and how to start them. Join us for this charity run. 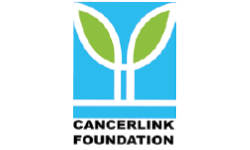 Join us to donate to the cancer support groups. 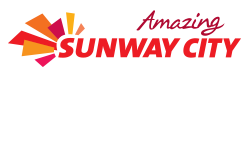 Join us to learn sustainable living a lifestyle promoted by Sunway!